...and it can be complicated and frustrating to figure out on your own. That's why I'm here. 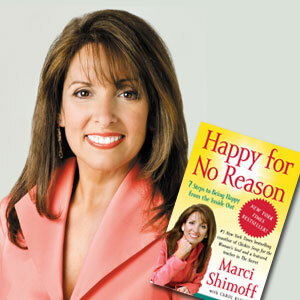 MARCI SHIMOFF | #1 New York Times bestselling author of six books in the Chicken Soup for the Soul​​​​ and Happy for No Reason. Featured teacher in “The Secret." 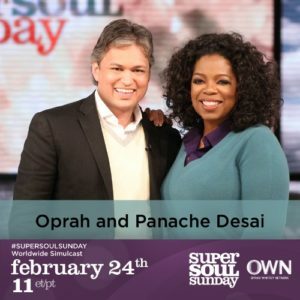 PANACHE DESAI | #1 Bestselling author of Discovering Your Soul Signature: A 33 Day Path to Purpose, Passion & Joy. Guest on Oprah's Super Soul Sunday. 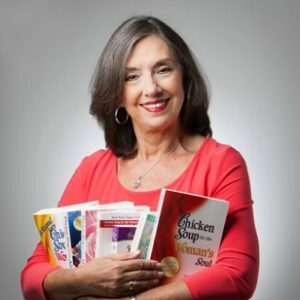 JENNIFER READ HAWTHORNE | #1 New York Times bestselling author of four books in the Chicken Soup for the Soul series. 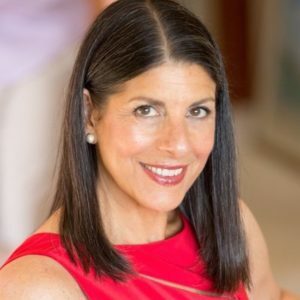 JANET BRAY ATTWOOD | Transformational Leader and New York Times bestselling author of The Passion Test and Your Hidden Riches. 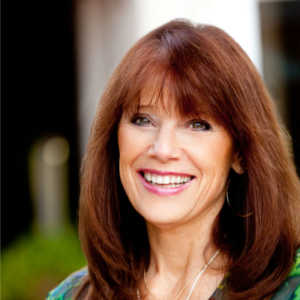 DEBRA PONEMAN | Co-founder of Your Year of Miracles, motivational speaker, and bestselling author. 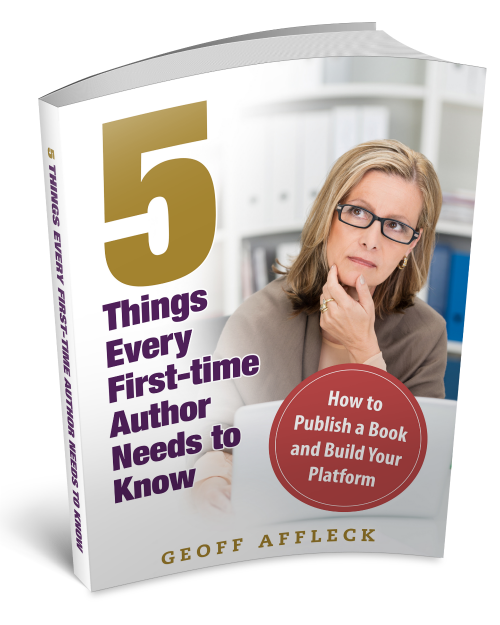 For first-time non-fiction authors - An affordable step-by-step interactive online training program with LIVE COACHING that shows you exactly how to write, publish and launch your debut book and take it to #1 on Amazon. 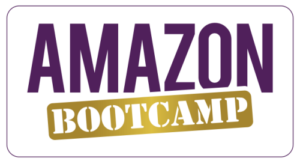 For published fiction and non-fiction authors - A four-part online training that shows you exactly how to increase your book sales on Amazon. A "done for you" Amazon Optimization package is also available. LIVE weekly group coaching for published authors and for those about to publish. 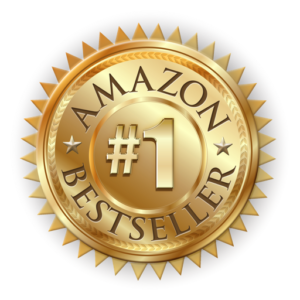 We focus on building your audience and making your book a #1 bestseller. For aspiring, published, and established authors who want faster results and hand-holding navigating through the publishing process, book launch campaign, and marketing technology. Geoff designs and implements Amazon bestseller campaigns that not only guarantee a #1 Amazon ranking but also build your email list and generate significant backend income for you. 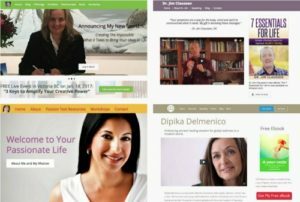 Need an opt-in page or author website that converts visitors into subscribers and buyers? 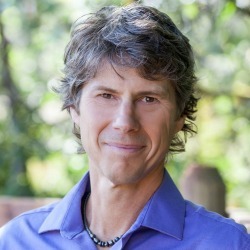 Geoff's designs use the latest WordPress themes and marketing techniques.